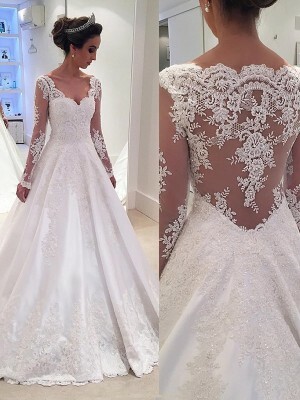 This dress is timeless perfection. It came on time. It fits perfectly. I love it so much. It takes your breath away. I will definetly be back. The material is good quality-Not cheap look/feel. I highly recommend this company. Just wanted to let you know that my dress came in today and I LOVE it. It looks great on me.Many, many thanks to you at hebeos. 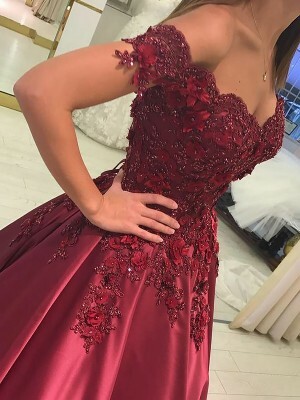 Great service and gorgeous dresses.